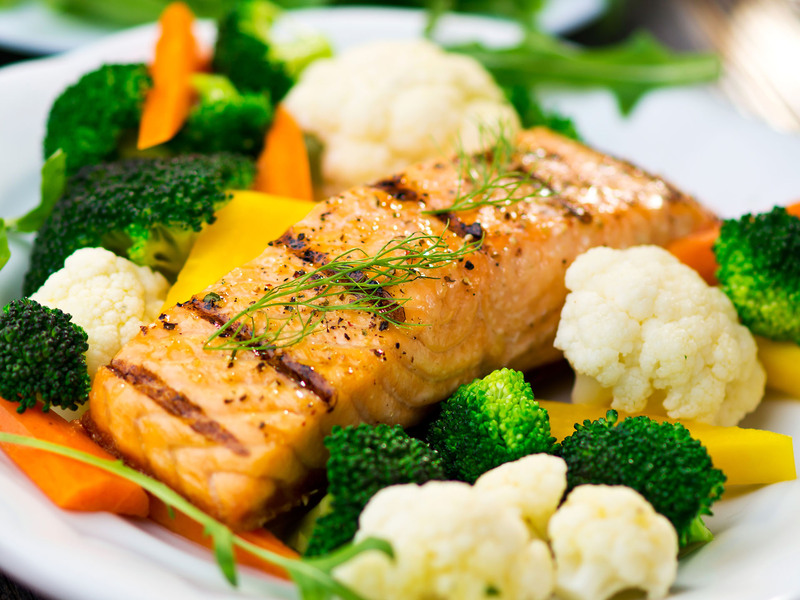 Some people consider food as nothing more than fuel to keep their body going. Others, though, elevate their meals to a completely new level. For foodies, a good meal is an artistic expression or a fascinating study. 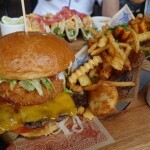 They don’t just eat a good meal, they intricately examine what makes it so delicious. 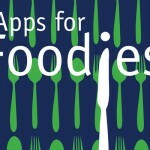 There are a number of great apps for foodies, but here are what we consider to be among the best the App Store has to offer. Foodies often like to see what other like-minded people are up to in their gastronomic adventures, and Mode Stories allows you to do just that. 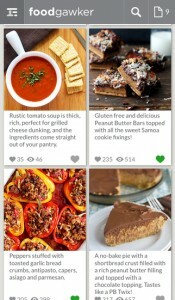 While the app is not focused just on food, the foodie channel is chock full of delicious ideas and suggestions. 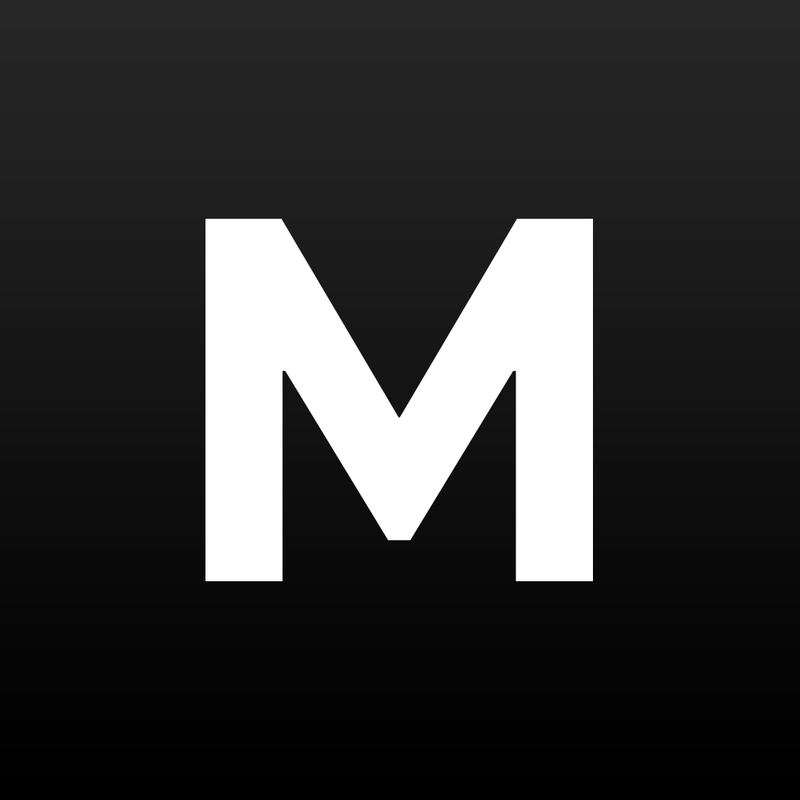 Whether you want to try something completely new, like Ethiopian cuisine, or just want some tips on growing your own apartment garden, Mode Stories has the articles to help you along the way. 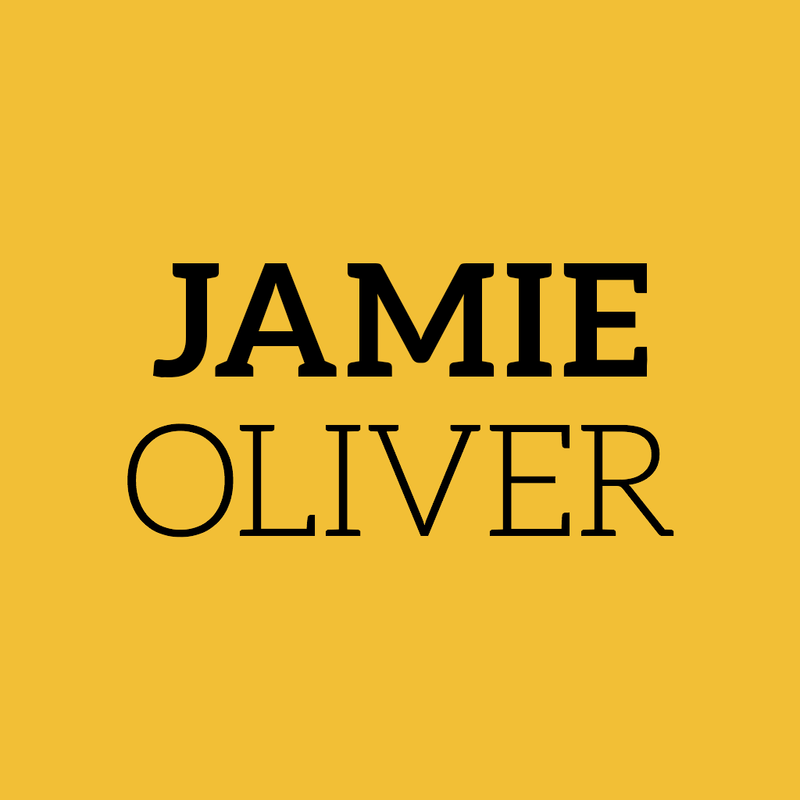 If you want to follow a true rock star for foodies, Jamie Oliver’s Recipes brings you up close and personal with one. 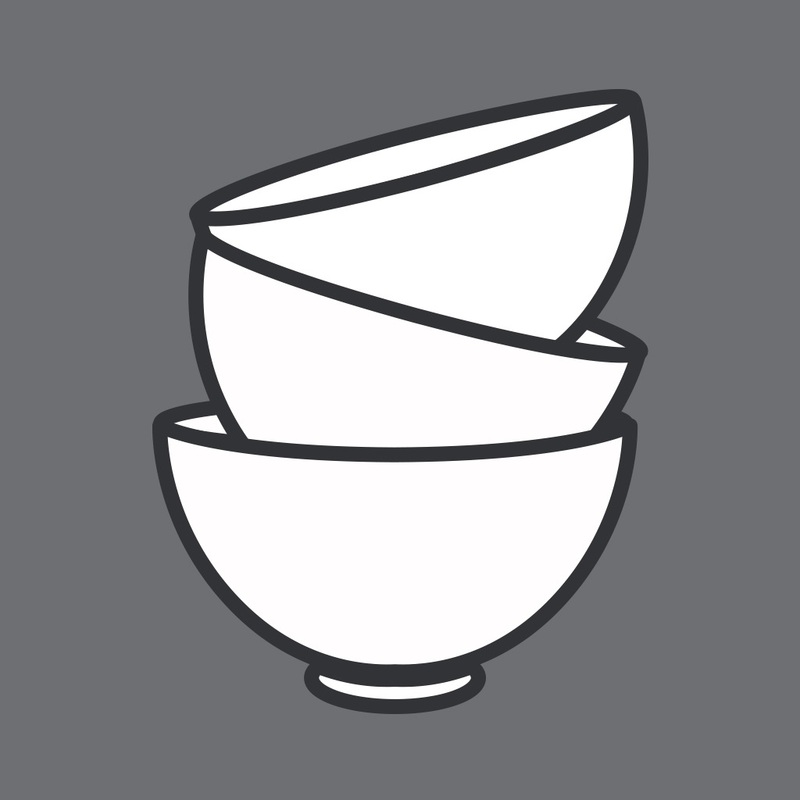 From tips and tricks showcased in videos featuring Jamie himself to the best recipes the chef has to offer, this app is sure to give you what you’re looking for. 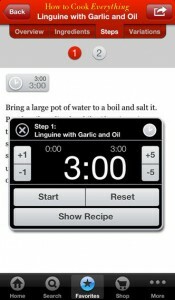 The app comes with a sampler of 15 recipes, rotated every Monday. 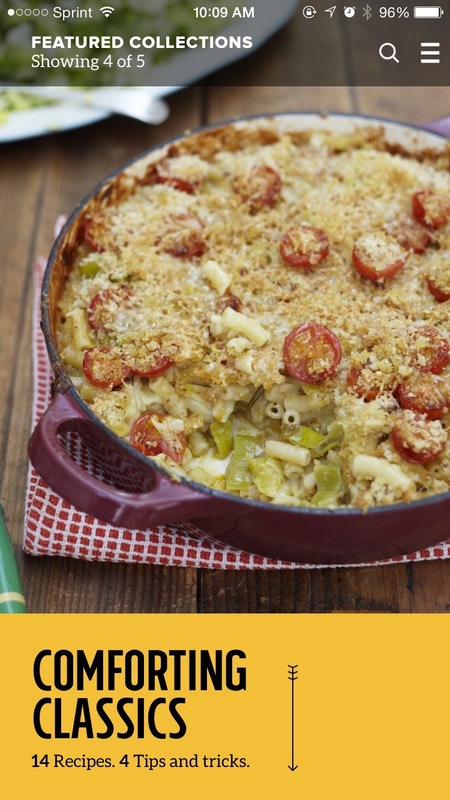 A monthly subscription gives you a backstage pass to hundreds of classic recipes with more released each week. Sometimes, you either don’t have time to cook or you just feel like having someone else do it for you. 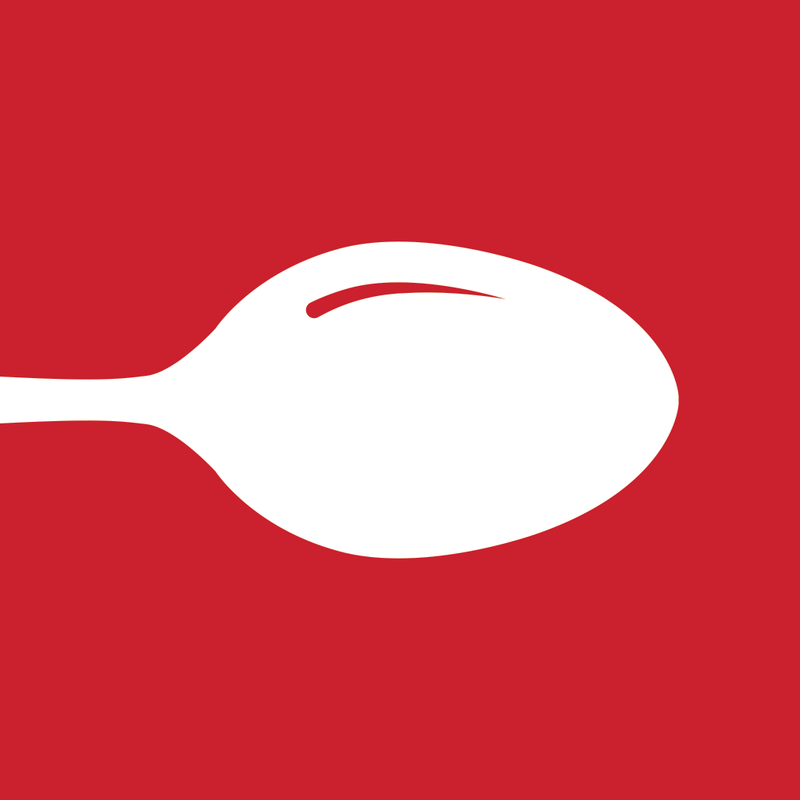 For a foodie, though, finding a great place to eat is of the utmost importance, and that’s where Urbanspoon comes in. The app not only gives you a list of local restaurants, but it offers the best reviews foodies can provide. 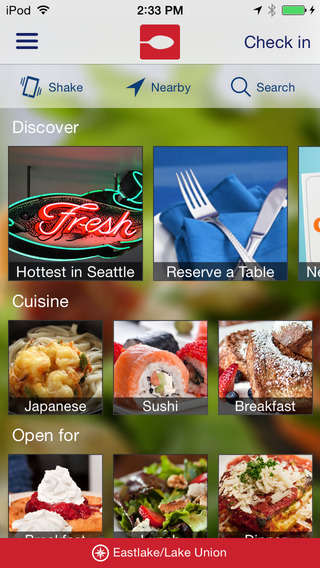 For a fun change of pace, you can use the shake option within Urbanspoon to have the app pick a restaurant for you. 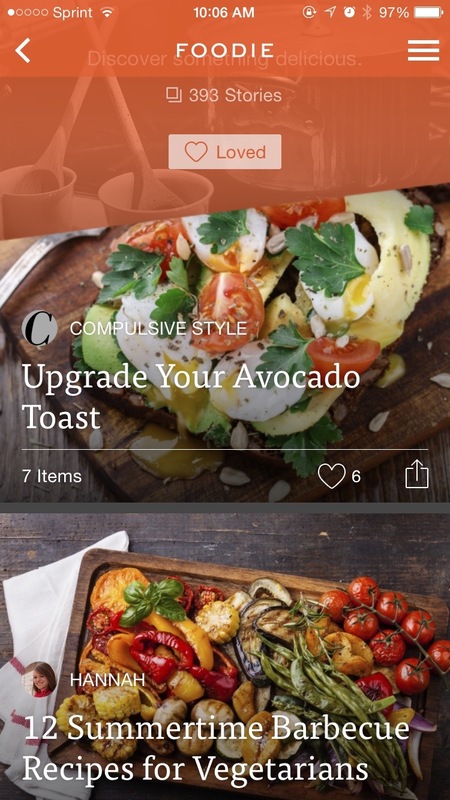 The New York Times columnist Mark Bittman’s best-selling cookbook, “How to Cook Everything,” is available at your fingertips in this universal app for the iPhone and iPad. 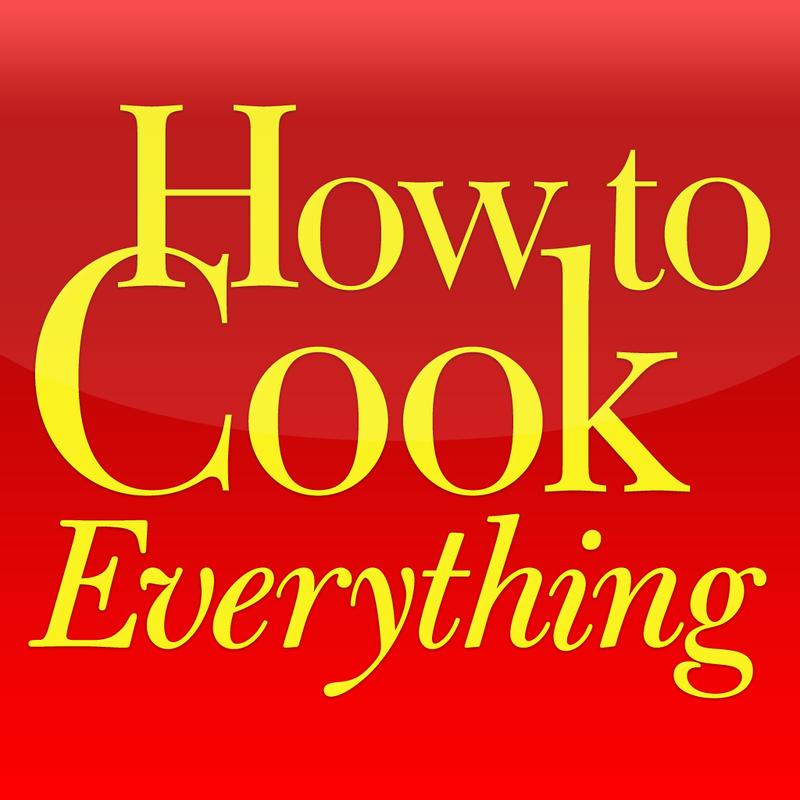 The How to Cook Everything app features more than 2,000 recipes, 400 how-to illustrations, and a wealth of features that should truly benefit cooks on the go. How to Cook Everything not only has measurement and temperature converters, but it also features built-in timers placed throughout the recipe steps. 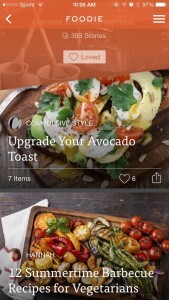 This is definitely a terrific app for finding and learning how to make new recipes. Foodgawker has more than 330,000 delicious recipes to choose from, with the highest quality, most beautiful photos submitted by food bloggers from around the world. This is the glorification of food at its finest, presenting you with gorgeous, tempting delicacies and then helping you learn how to make the delicious meals and treats for yourself. 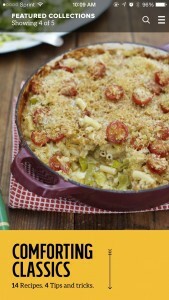 Foodgawker is a fantastic way to get inspiration for your own cooking, as well as find new takes on old classics. We hope these apps help you fulfill all of your foodie desires. There are certainly more apps out there that appeal to foodies, so it was a challenge to pick just five. Which of these are your favorites, or which do you think should be at the top of the list instead?